By Alan Green in News and Views on 5th July 2017 . 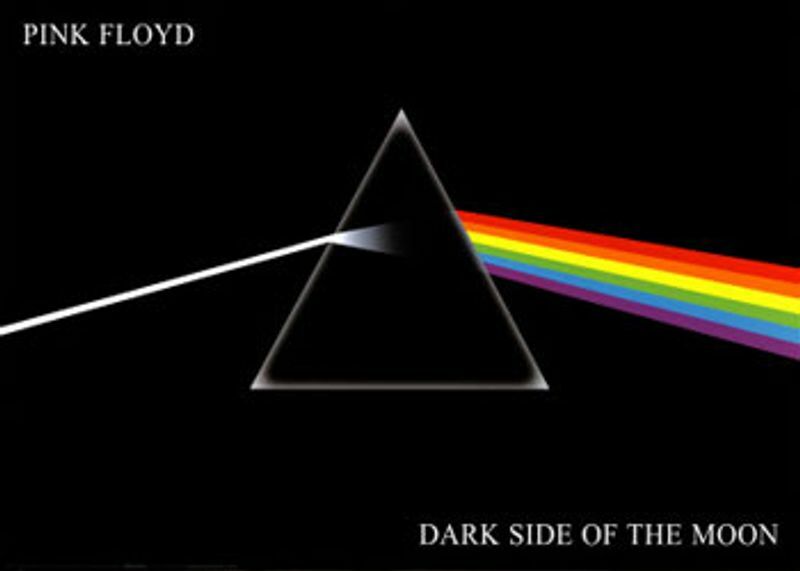 As a long standing fan of all things prog rock, and with a penchant for great British acts such as Pink Floyd, Genesis, Peter Gabriel and Led Zep, today is the day when I must decide whether or not to invest into a company responsible for producing the iconic cover for Dark Side of the Moon. Hipgnosis was originally founded by Cambridge natives Storm Thorgerson and Aubrey Powell, with Peter Christopherson adding his talents some time later. Much of the iconic imagery, now indelibly associated with the music, has inspired a new generation of prog rock bands, including the likes of Steven Wilson and Porcupine Tree. That iconic imagery and music is very much alive today at the Pink Floyd exhibition ‘Their Mortal Remains’ at the V&A Museum. This incorporates work and media appearances by Hipgnosis co-founder Aubrey Powell, along with the band. But enough of the history. 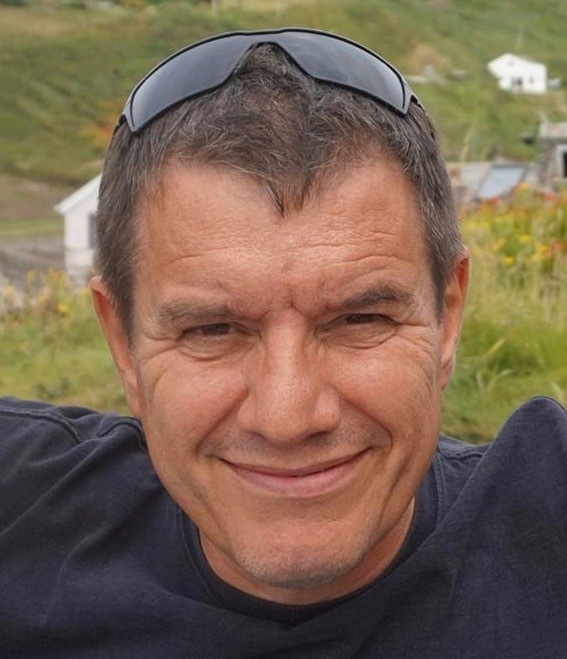 The current day Hipgnosis Songs Fund (HSF) is a nod to the past in name only, set up by Merck Mercuriadis, who previously managed artists such as Beyonce, Sir Elton John and Guns N’ Roses. Mercuriadis also managed parts of former AIM-quoted Sanctuary Group, which ran into problems with its accounts when it was quoted and was eventually taken over. HSF will invest into songs and musical intellectual property rights, which involves acquiring songs, enabling investors to benefit from the royalties and related income. It sees a unique market opportunity, as technology disrupts the way music is consumed. This year, for the first time, revenues from streaming services are forecast to surpass CD/vinyl sales. Music consumers are moving away from illegal downloading to convenient and legal streaming, which is hugely improving the monetisation of music. HSF says an institutional investor has agreed to subscribe for 20% of the fund, and will be advised by a board featuring musicians and songwriters, including Chic guitarist Nile Rodgers. With the fund valued at some £200m on IPO, HSF are targeting a 6.5% annual dividend yield once fully investing, with the first dividend due to be paid in November 2017. Although the new HSF bears no resemblance to the original Hipgnosis, and is in all honesty little more than a royalty arrangement to use the name, the concept of investing directly into a disruptive earnings model in the music industry is intriguing, particularly with a 6.5% yield on offer. HSF certainly looks likely to form another brick in my investing wall. At the very least I’ll remain comfortably numb until the first dividend payment in November.